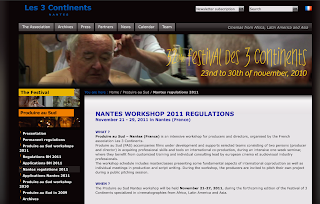 The association Les 3 Continents (Nantes - France) opens the call for entries for the international workshop Produire au Sud to be held 21-27, 2011 in Nantes (France). The workshop will take place from November 21 to 27, but selected producers and directors will be invited until November 29, the end of the Festival of 3 Continents. Produire au Sud accompanies films under development and supports selected teams consisting of two persons (producer and director) in acquiring professional skills and tools on international co-production, during an intensive one-week seminar, where they benefit from customized training and individual consulting lead by european cinema and audiovisual industry professionals. The Nantes workshop will select 6 or 7 projects under development coming from all countries of the following continents : Africa, Asia, Central and South America. 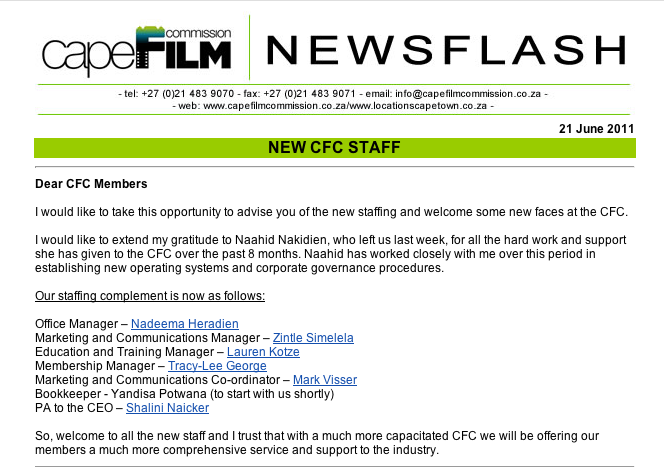 Guillaume Mainguet, who is heading this program, will attending the Durban FilmMart 21 - 26 July. 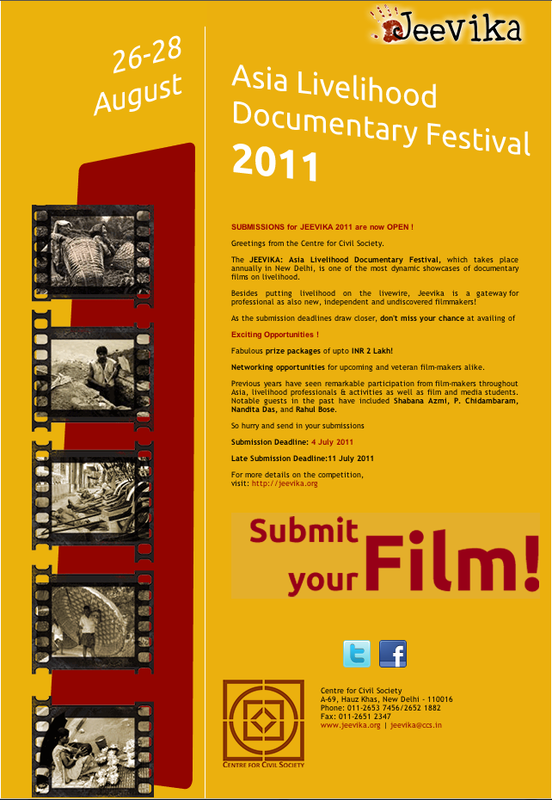 The entry deadline is August 23, 2011. 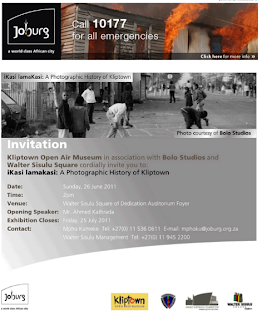 The selected projects will be announced September 27, 2011. The Dawn of a New Day deals with access to health care issues through the eyes of 3 West Africans in need of specialized surgery. Meanwhile one South African plastic surgeon is searching for meaning as he leaves his successful private practice to volunteer on a hospitable ship, “ but at the risk of losing the woman he has always loved. Hyacinthe is a 10 year-old boy growing up in rural West Africa. When he was a baby he fell into hot ash and the skin grew back, pulling the leg into a permanent folded position. He hasn't seen his mother for 3 years. The hospital ship is sailing to Hyacinthe's country, Benin, where free surgeries will be performed on board to the poor for no charge. However, Tertius can only see his wife 3 months a year, which may be too high a price that she is willing to pay. Meanwhile, Hyacinthe is temporarily reunited with his mother who must be his caregiver on the hospital ship. Can he convince her to not leave him once his leg heals? 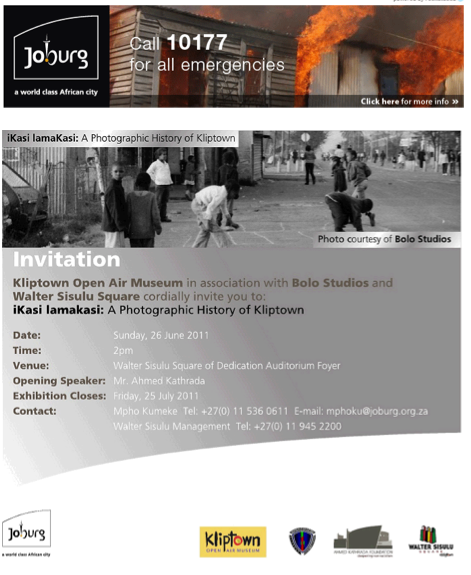 Please click the image to view the details or visit the web site. 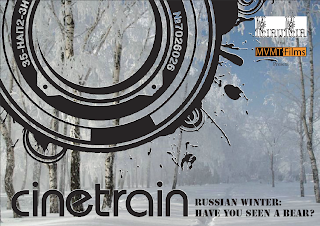 take place in February 2012, in Russia, on a trip from Murmansk to Irkutsk by train. Semaine de la critique, Cannes 2009) and after exploring the Ex-USSR, (“Cinetrain: Bishkek-Moscow” Official selection, Moscow international Film Festival 2010) this edition of the cinetrain will bring an international crew of young cinema professionals along the transiberian railway, where they will face a new challenge: the Russian Winter! Put your “Shapka” on, and get on board! We intend to bring up to date a unique working method, invented by a Soviet documentary filmmaker in the 1930's. Film crews, under the guidance of Aleksandr Medvedkin, used to travel through the Soviet Union in specially equipped wagons. Although they were filming the achievments of the regime, the underlying goal was to give the power of speech to people who didn't normally have the opportunity to get their voices heard. They were shooting and, straight away, edited and screened their movies on the spot to the people that took part in the movies. To resurrect the enthusiastic feeling of such an adventure, we launch a call for participants from all over the world among young cinema professionals. 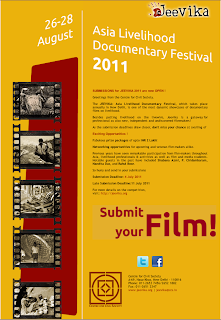 They will be carefully selected , set up in teams and thrown up on the road, to shoot and edit short documentary novels on a given theme! places... We believe that challenges stimulate creativity! 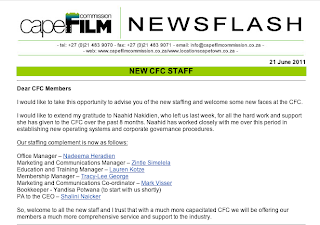 In a world where putting up a film together from writing to shooting and editing can take years, we offer a complete different and more instinctive approach: documentary filmmaking on the move from city to city, editing on the way, the movies having to be screened upon arrival to the final destination. The result of the project being a full-length documentary composed of several novels different in form and approach and united by the same enthusiasm of being part of a unique experience. If you don't fear cold, and like extreme experiences, consider applying to this life changing adventure!